Coming next week from GW, Adeptus Titanicus gets its Reaver Titan, and coming to Blood Bowl, the Nurgle Rotters. How is it almost September already? I mean I suppose we know how–but it feels like the summer has basically flown by. So let’s usher in September, the school year, and the eventual transition to fall and winter in style with a pair of cool specialist releases from GW. 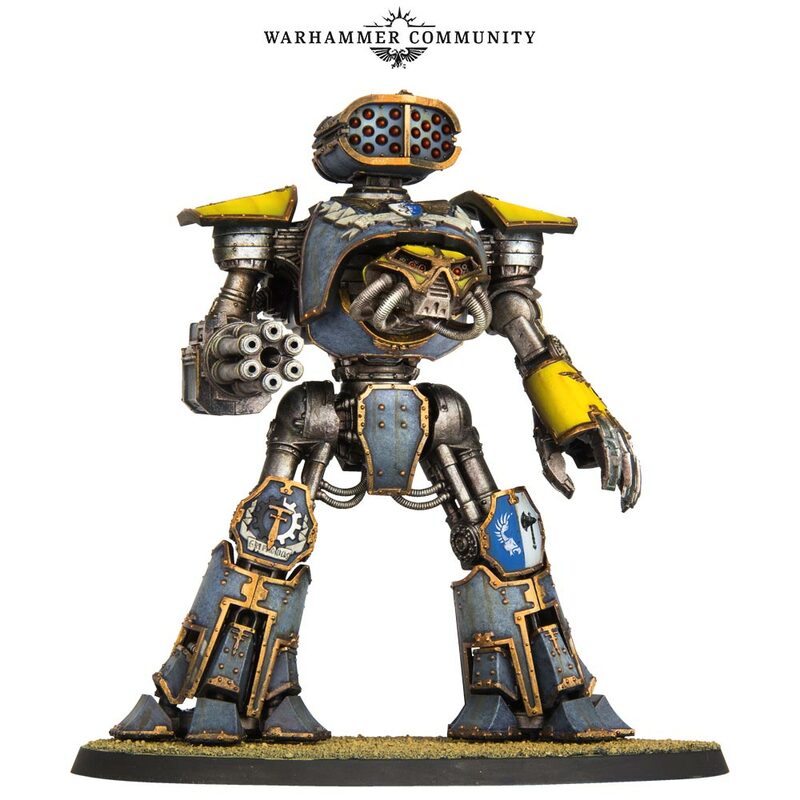 We’ve got the Reaver Titan, which brings versatility and killing power to Adeptus Titanicus, and Nurgle’s Rotters, who bring sick plays to the world of Blood Bowl. 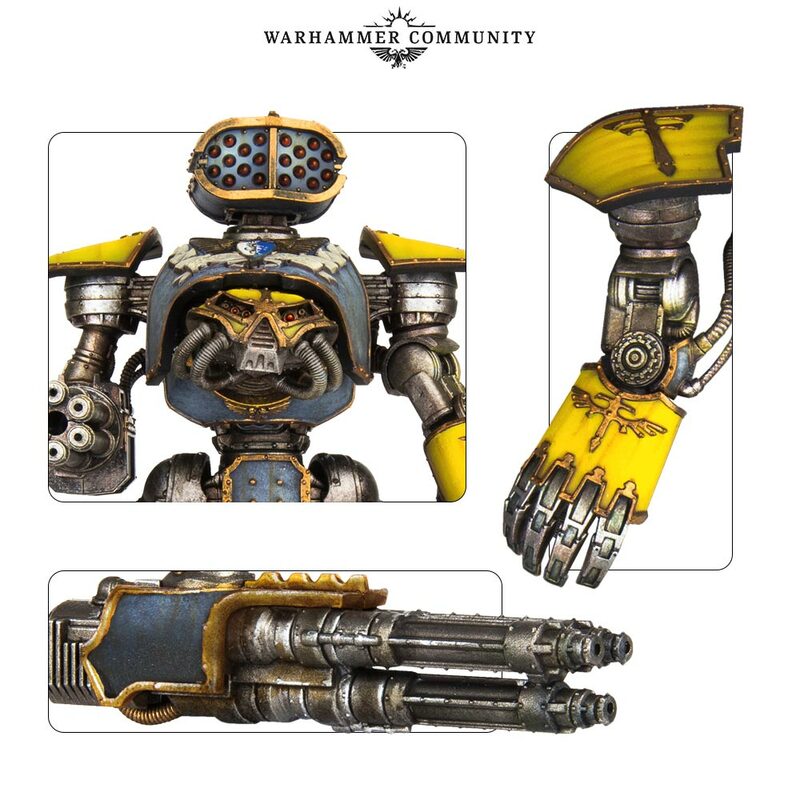 Rules for the Reaver Titan will be available, as ever, through their Command Terminals and weapon cards. 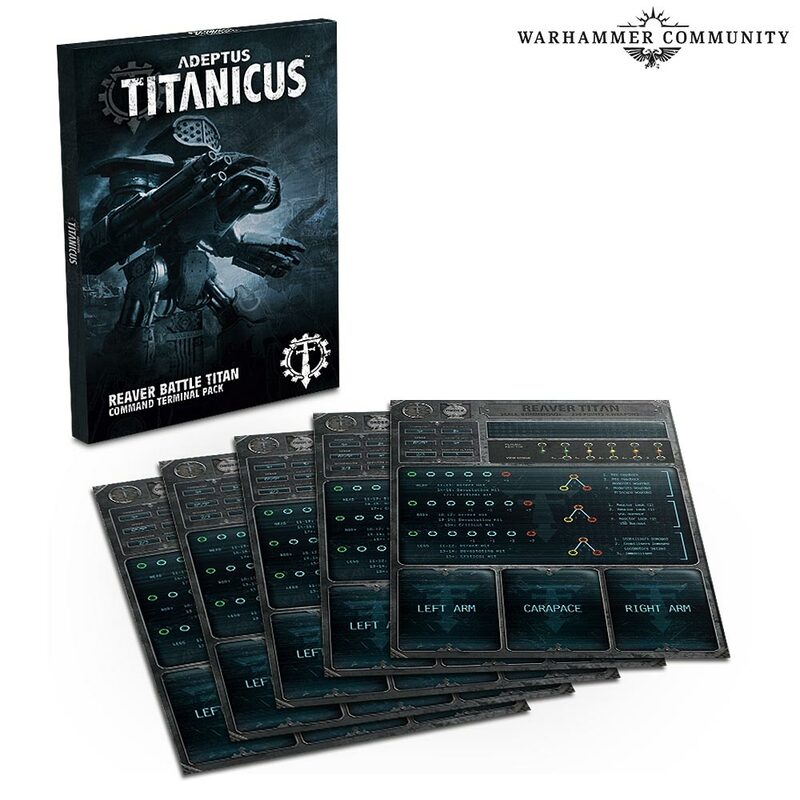 While you might already own some of these, you’ll be able to grab more though a range of packs out alongside the Reaver Titan. Meanwhile, Bloodbowl is getting some putrescent new players, in the form of Nurgle’s Rotters, who are a beefy bunch of bubonic boys, ready to score a touchdown. Their infectious personalities give them an advantage on the pitch. 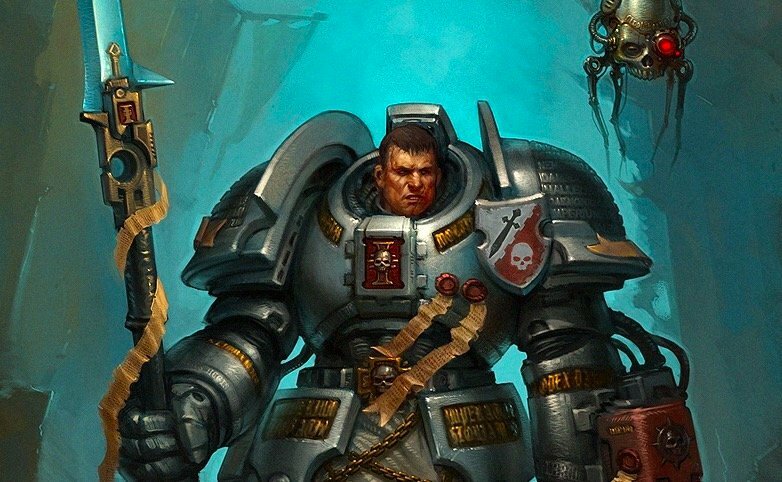 All this and more in the coming weeks from Games Workshop.